Back in 2008 strong evidence emerged when the International Journal of Oncology published a study showing the positive effects of dandelion leaf tea on breast cancer and prostate cancer cells. In 2011, the Journal of Ethnopharmacology published a study that showed dandelion root tea killed leukemia cells through a process called “apoptosis”. 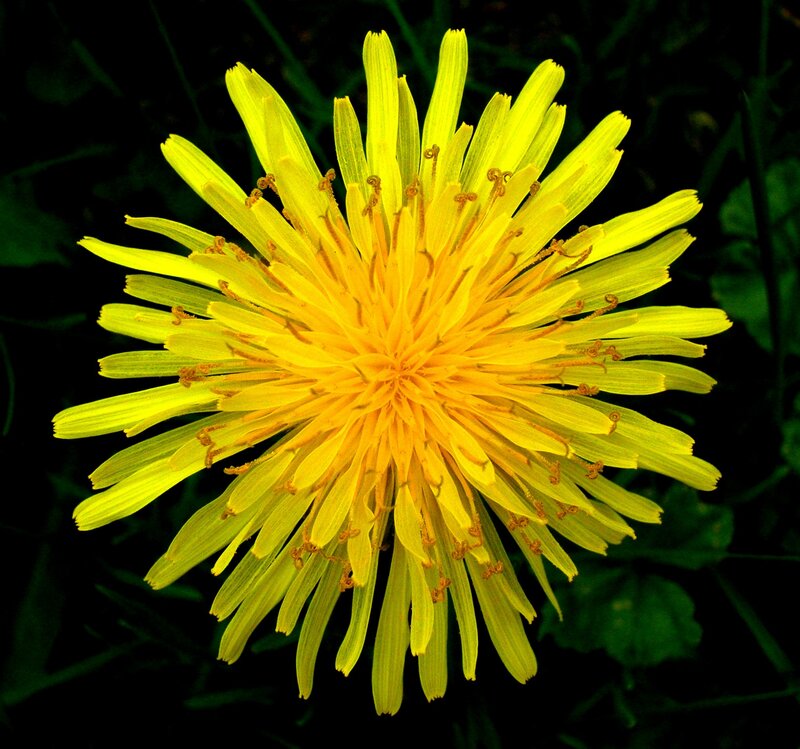 The dandelion extract signaled a “kill switch” on leukemia cell receptors but not on healthy cells. In another 2011 study, dandelion root extract was again able to selectively kill some cancer cells while leaving healthy cells intact – in this case drug-resistant melanoma. Most recently the International Journal of Oncology published a study that a dietary supplement containing dandelion extract suppressed the growth of prostate cancer cells in mice. The study was led by Siyaram Pandey, a University of Windsor biochemist. The results rivaled the effects of common chemotherapy drugs, they concluded.